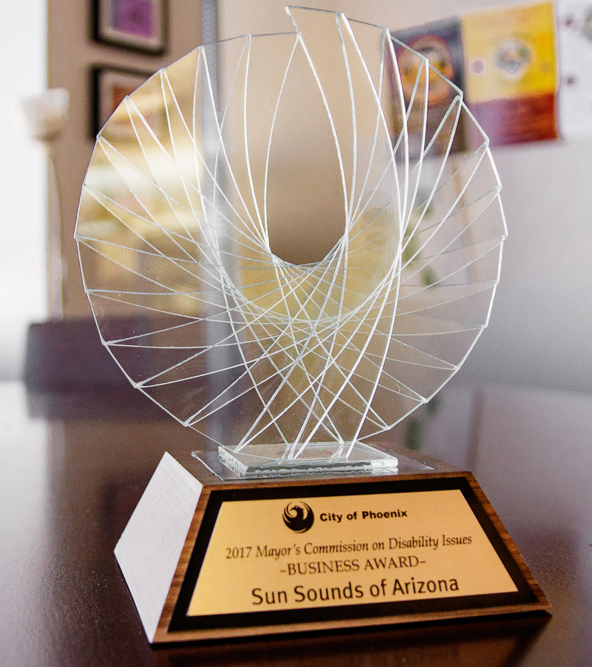 Rio Salado College | RioNews: @SunSoundsofAZ Empowers with News & Info! 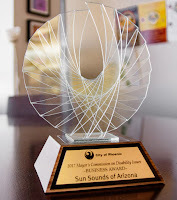 @SunSoundsofAZ Empowers with News & Info! 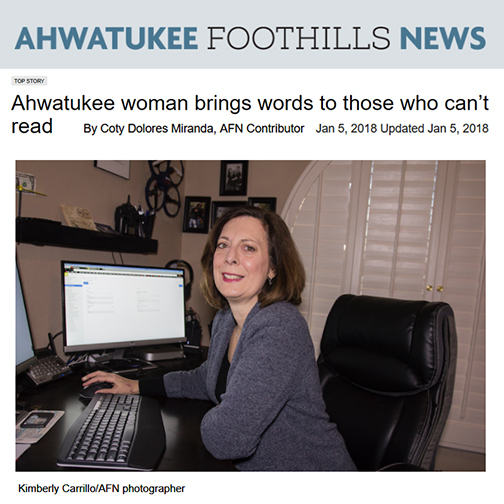 This feature by Ahwatukee Foothills News contributor Coty Dolores Miranda, provides wonderful insights into how Sun Sounds of Arizona and its dedicated staff and volunteers are helping Arizonans living with disabilities stay informed through print.